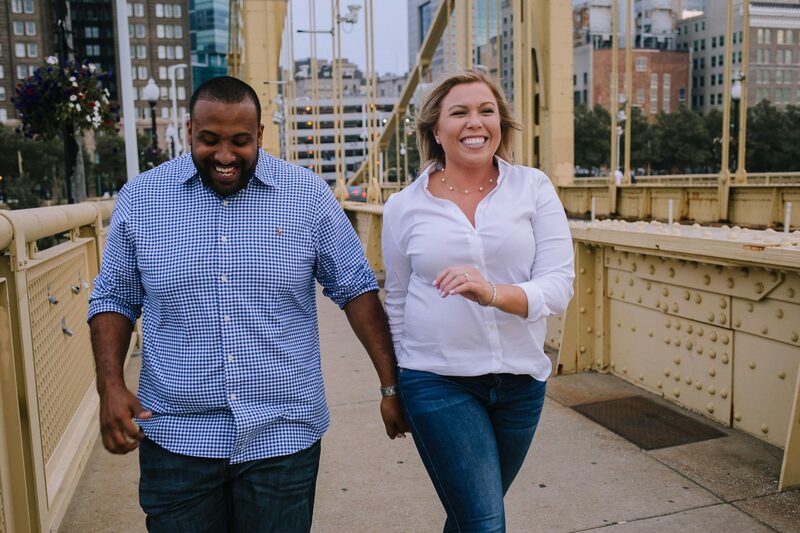 Burgh Brides works to shine a light on Pittsburgh’s best wedding professionals through our exclusive Vendor Guide. This trusted list contains the area’s most noteworthy wedding providers, including industry veterans whose reputations proceed them and hot up-and-comers whose talent is undeniable. We provide our Vendor Guide members with more exposure and opportunities to connect with real, local couples than typically seen with traditional advertising or national wedding planning websites. Don’t believe us? Watch this! Think you’re a good fit? Scroll on to learn about our Vendor Guide packages, and use the form below to submit your business for consideration. Add a 60-second professionally filmed video of your venue to your Burgh Brides Vendor Guide listing to give our readers a virtual tour. 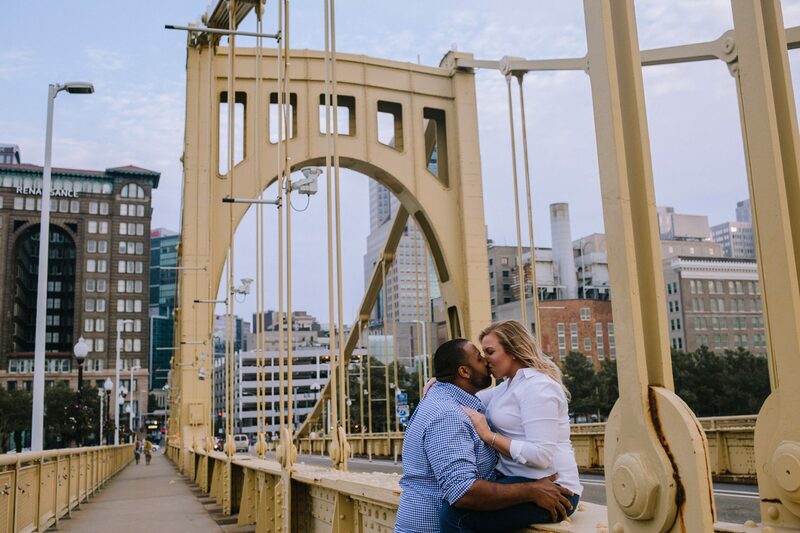 Add a 60-second professionally filmed introductory video to your Burgh Brides Vendor Guide listing to allow for an instant connection with our readers. Questions? Email hello@burghbrides.com, or use our contact form to get in touch. We look forward to reviewing your information!